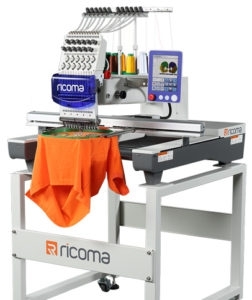 The new SWD Series joins the line-up of Ricoma embroidery machines available from YES Ltd. Your Embroidery Services has a reason to celebrate! Last month marked the 24th anniversary of the business. DTG Digital Europe introduces Color IOS, the new, cost-saving approach to printing on coloured garments. P&P LIVE! 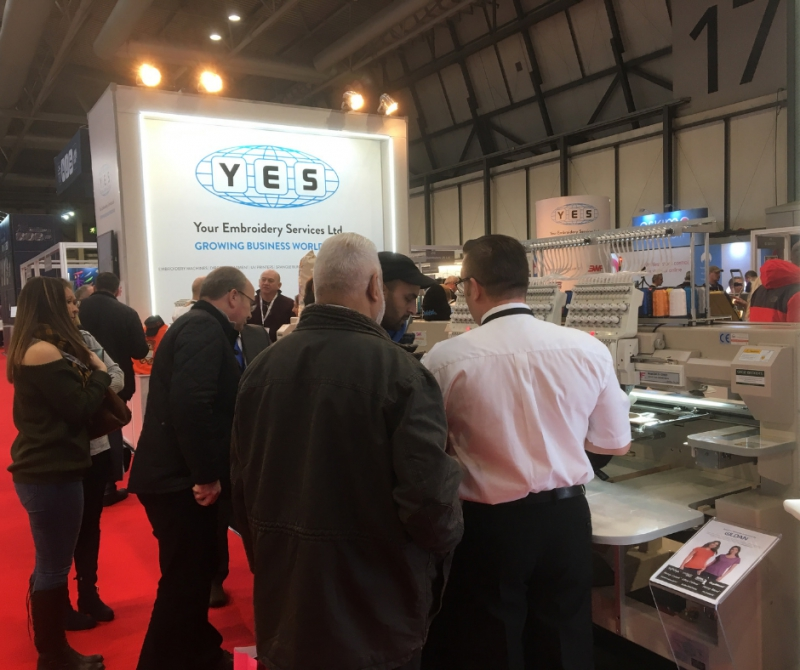 2019 proves to be successful for the YES Ltd team, with a record level of interested customers. Your Embroidery Services (YES) Ltd will be launching plenty of new products into the marketplace throughout 2019. Your Embroidery Services Ltd welcomes a new apprentice to the company as part of our new initiative. YES Ltd are reaching out to extended target markets by bringing several new products to P&P Live! next year. Since 1995, Your Embroidery Services (YES Ltd) has been providing its customers with quality products at affordable prices. 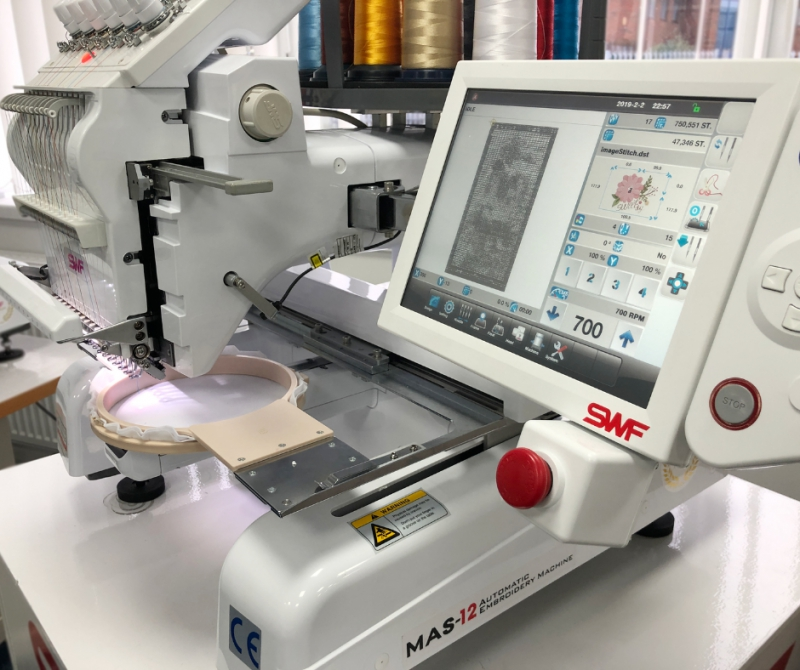 As one of the UK's leading suppliers of industrial embroidery machinery from the world leading manufacturer, SWF, YES Ltd is able to offer a range of equipment and associated consumables to meet the demands of today’s textile decorators, from the domestic to the industrial sectors. 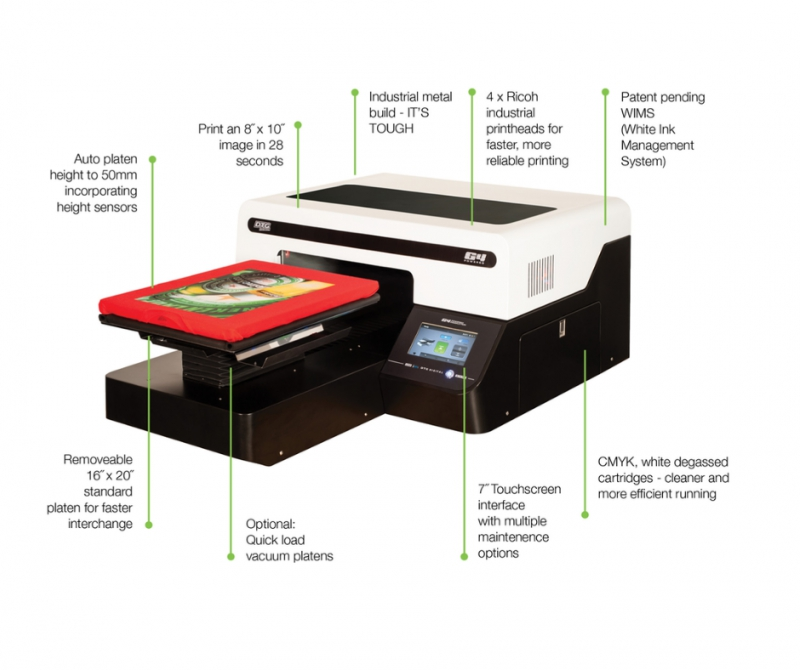 We are also the only company in the UK that supplies a range of digital printing equipment from one of the world’s leading digital specialists `DTG Digital`, offering products and equipment for both the wide format and T-Shirt printing sectors. 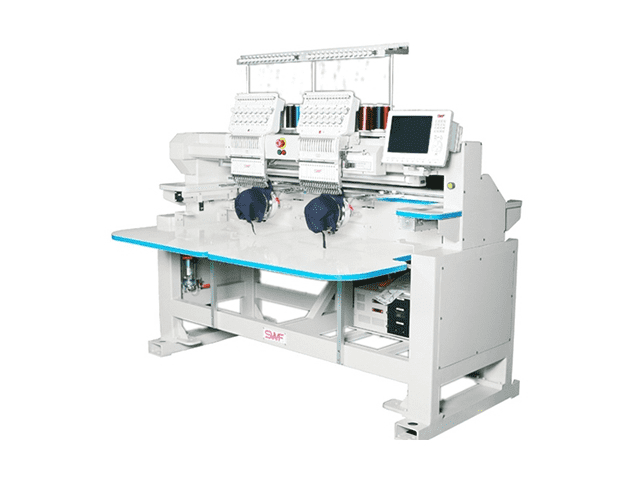 As leading embroidery machine suppliers it is our job to ensure that you get the best machinery available on the market. All of our embroidery machines come with highest specifications and the best features, ensuring that the machine you recieve is of the highest quality. 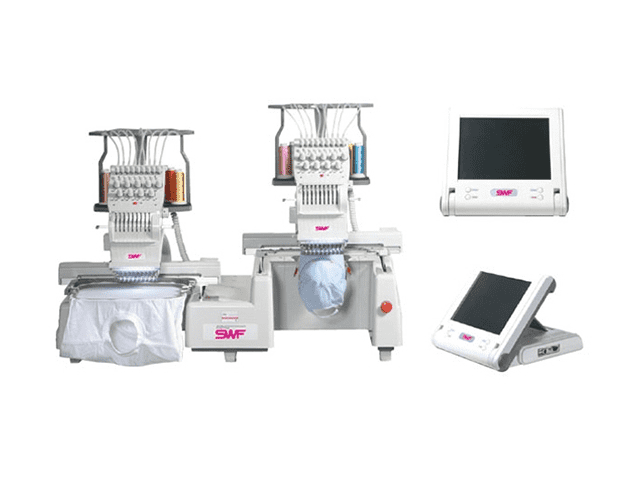 SWF is the only manufacturer to offer the world patented Dual Function embroidery machines. 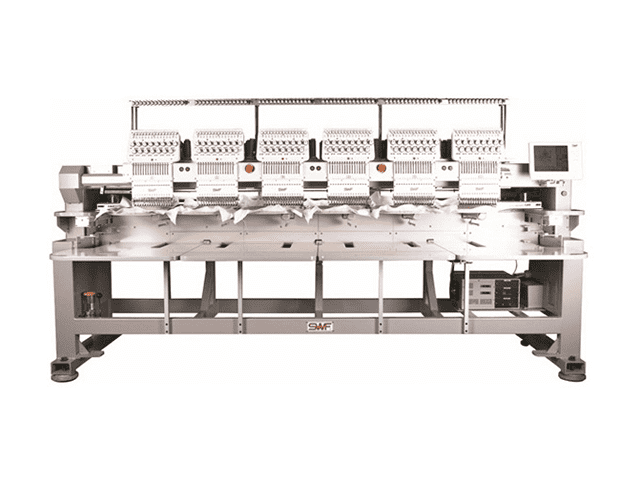 This unique range of machinery is capable of embroidering TWO different patterns simultaneously, allowing you to boost your production by up to 25%. Even when used as a standard machine they can beat most other models available on the market today. 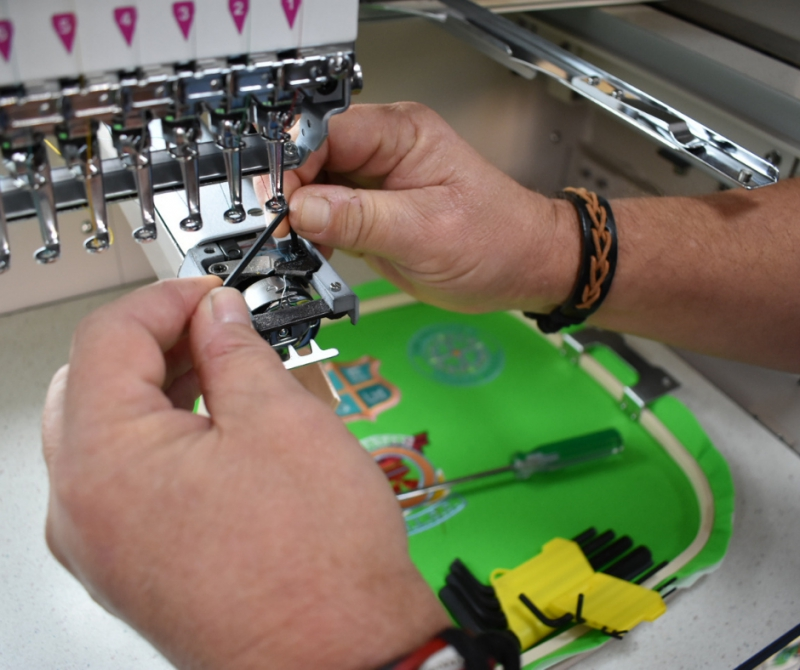 Over the years this range of machinery has gone from strength to strength and is now the holy grail of embroidery equipment. 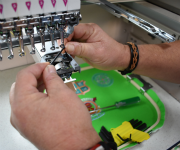 As the sole distributor of SWF embroidery machines in the UK and Ireland, we are proud to be associated with a company that is intent on providing easy usability and increased productivity to their customers. DTG Digital Europe has been a world leader in direct to garment inkjet printers for over a decade. 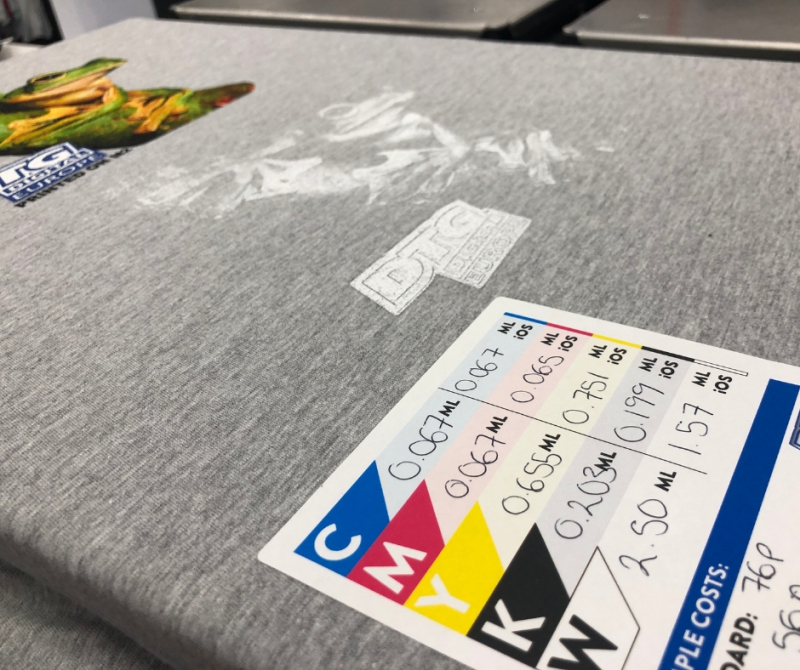 With a dedication to research and advancement, the DTG Digital range continues to set new standards for the digital garment printing industry. 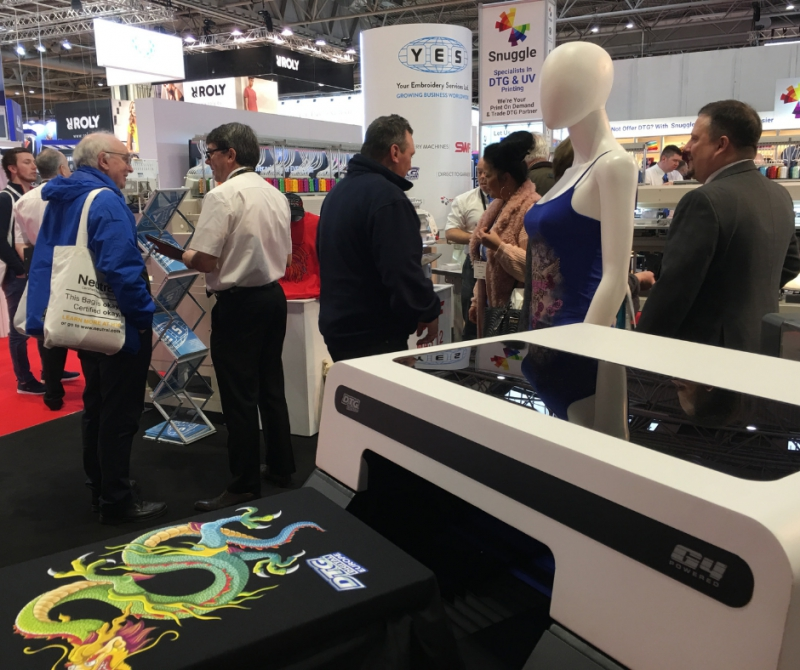 The DTG M6 from YES Ltd has been designed to print multiple garments in a range of sizes and is a great option for fashion panel decoration. The flexibility and easy-to-use functions of this flatbed printer has made it the number one choice for fashion houses and contract decorators. 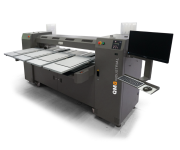 ..• DTG One Pass Fast – Faster turnarounds with one pass! 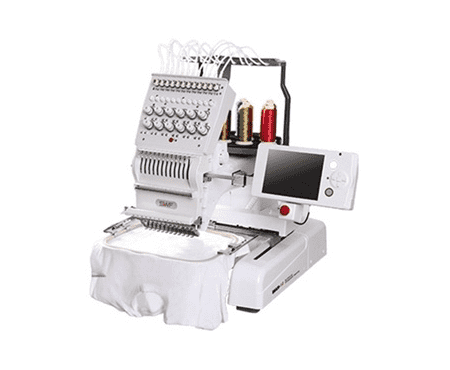 Your Embroidery Services are leading UK suppliers of garment decoration machines. 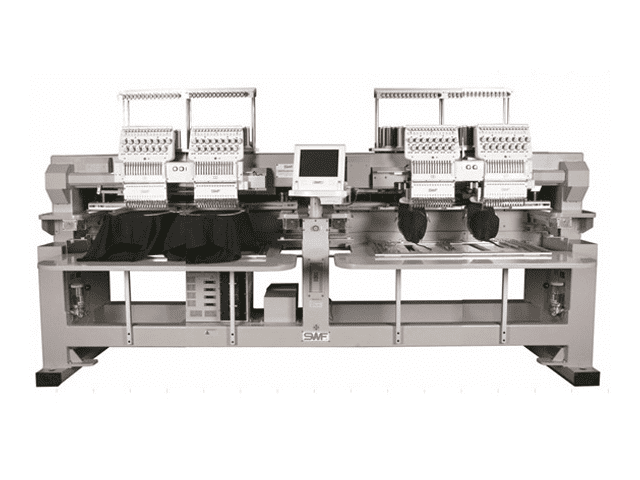 Our garment decoration machines deliver the most advanced textile print platform in the industry. 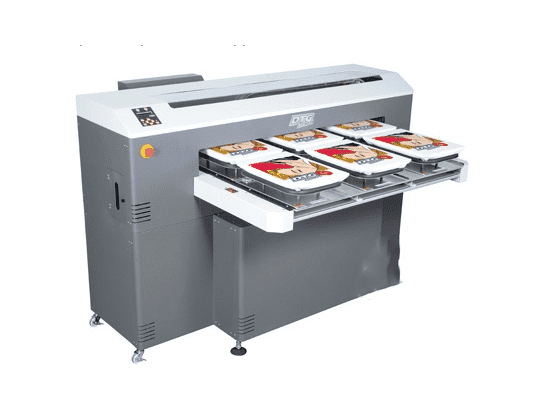 Our Print Wizard heat transfer systems provide a highly affordable solution to garment decoration and customisation while removing the hassle of weeding. We have machines to suit all requirements and budgets, while ensuring that every machine is user-friendly to make your job a little bit easier. 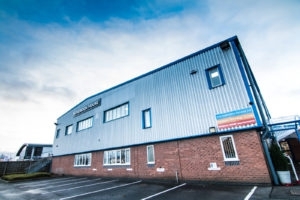 We are also able to supply a range of used and ex-demo embroidery and digital printing equipment at competitive prices. Every single machine is serviced, tested and cleaned to ensure you achieve great results time after time. 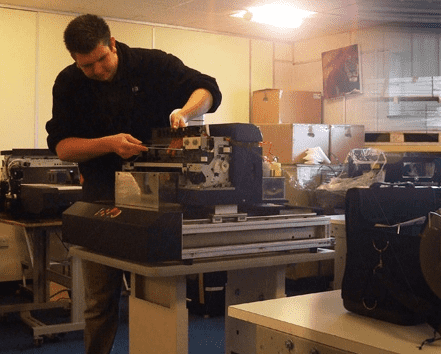 All of our used and ex-demo equipment come with a warranty and can be installed with full training so that you can create the best results from your machine. Consumable products available at your fingertips! We stock a vast range of parts, accessories and consumable products including ink, DTG cleaning kits, spray guns, Teflon sheets, lubrication products, transfer paper, embroidery machine needles, felt, underthread, FuFu Thread and much, much more. 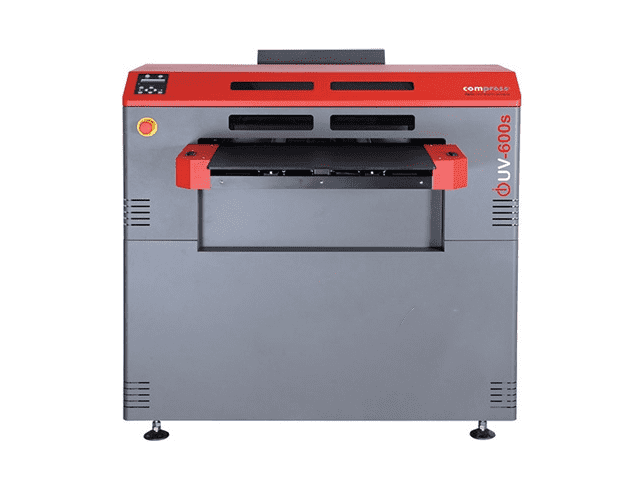 All of our machines are available with high-class software and RIP solutions. This includes the latest top-level digitising solution from Wilcom, EmbroideryStudio e4. 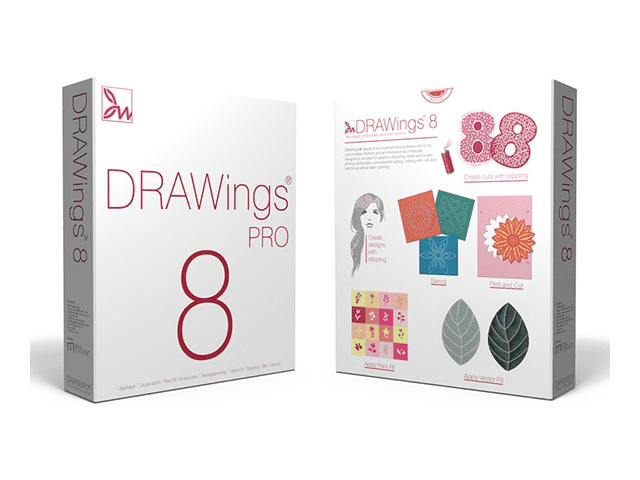 This beautifully designed software allows the user to create a multitude of patterns, effects and fonts in a matter of moments, stretching the boundaries of creativity in personalisation and apparel decoration. Our customers are at the heart of YES Ltd. Our aim is to always provide the most advanced products and the highest levels of customer care. This is why we’re continually striving to improve our already successful service package. You don’t have to take our word for how great our machines are. We have our own showroom where we can provide machine demonstrations so you can see them up and running and even try before you buy. We have used YES Ltd on numerous occasions for advice and parts and have always been completely satisfied. The Engineers are knowledgeable and the parts are reasonable. We are so pleased to have a mutual ongoing relationship with YES Ltd where we can call up for advice and even be talked through the fitting of parts. We would not hesitate to recommend YES Ltd and look forward to dealing with them in the future.